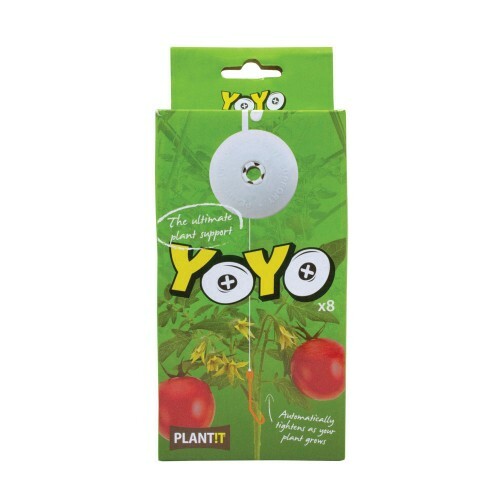 Plantit YOYO plant support Device are a very simple to use plant support system that automatically adjusts as your plant grows. 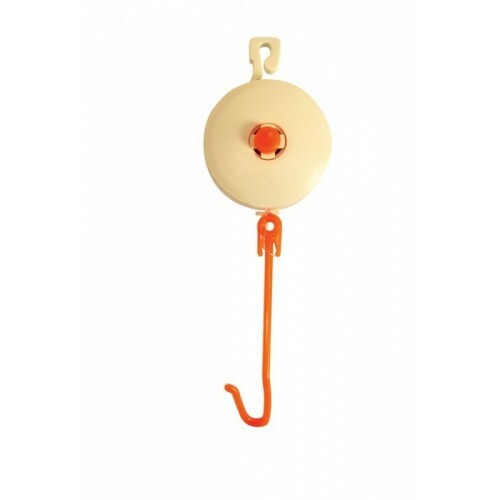 Each YOYO support hook is basically a plastic hook on a length of 1.75m fishing line that is rolled under slight tension which is strong enough to support plants and prevent them bowing or falling over. The YOYO unit itself has a second hook to anchor it in place. 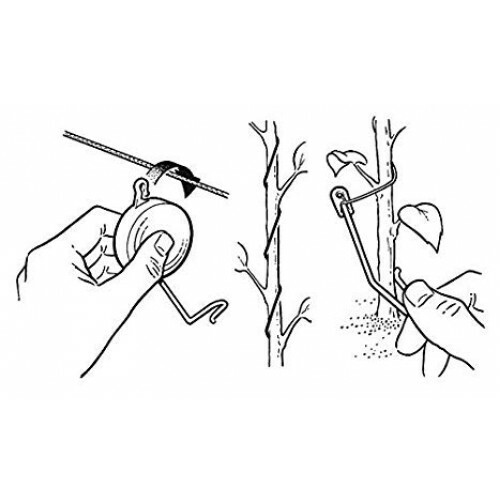 If the height of your plants is an issue you can use YOYO plant support hooks to pull problem branches from side to side also and keep your prize produce out of the heat spot of your light.